Pioneers in the industry, we offer extruded profile from India. 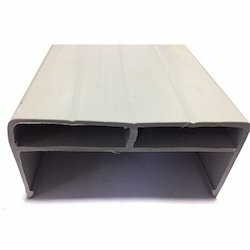 We are considered an eminent manufacturer and exporter of an unlimited assortment of Extruded Profile. Extruded profiles are widely recognised for their high resistance to adverse weather conditions.